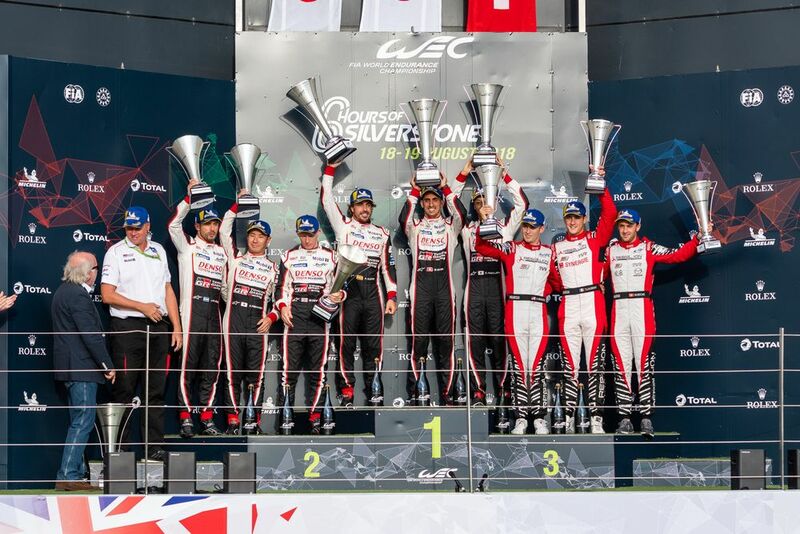 It had appeared that Fernando Alonso and his teammates Sebastien Buemi and Kazuki Nakajima had made it three from three, having won the 6 Hours of Silverstone earlier today but then came post-race scrutineering. The No. 8 and No. 7 Toyota TS050 Hybrids finished (unsurprisingly) one-two in the race by four whole laps from the No. 3 Rebellion, but now the R-13 driven by Gustavo Menezes, Thomas Laurent and Mathias Beche has been declared the winner. After the race both Toyota cars failed skid block deflection tests. The two Toyotas were found to be in non-conformity of Article 3.5.6.d of the 2018 LMP1-H Technical Regulations which covers the deflection of the skid block. 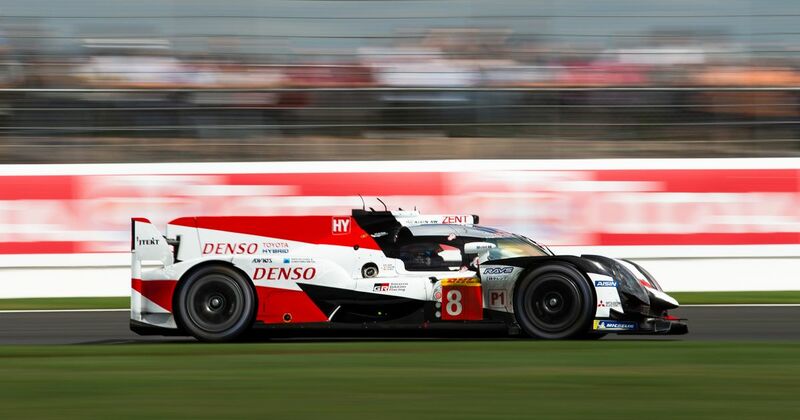 Toyota intends to appeal the Decisions and therefore the race results remain provisional. Following the outcome of Stewards’ Decisions No.25 and No.26, the No.3 Rebellion Racing R13 Gibson of Gustavo Menezes, Thomas Laurent and Mathias Beche has been elevated to first position in the final result, with the No.1 sister Rebellion of Neel Jani and André Lotterer claiming second position and the No.17 SMP Racing BR Engineering BR1-AER of Stéphane Sarrazin and Egor Orudzhev in third place. We now wait to see if Toyota’s appeal is successful, and whether Alonso, Buemi and Nakajima get their win back.